This website launch is a bit of a two-for-one, in that this was the first WordPress Multisite install that I have launched for a client, which means multiple websites, all managed by one neat and tidy backend CMS. It makes my OCD very happy. 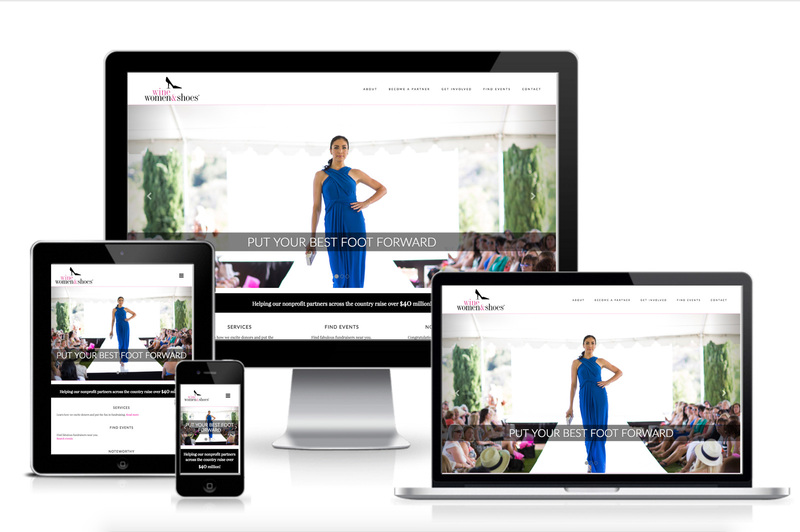 Originally, the ladies at Wine, Women & Shoes approached me about revamping their current site, but as we talked more about the needs of the project, it became clear that they needed a few sites (all with the same look/feel and bells and whistles) so it was the perfect opportunity to create one unique design for them, that could extend across all of their other websites and uses. 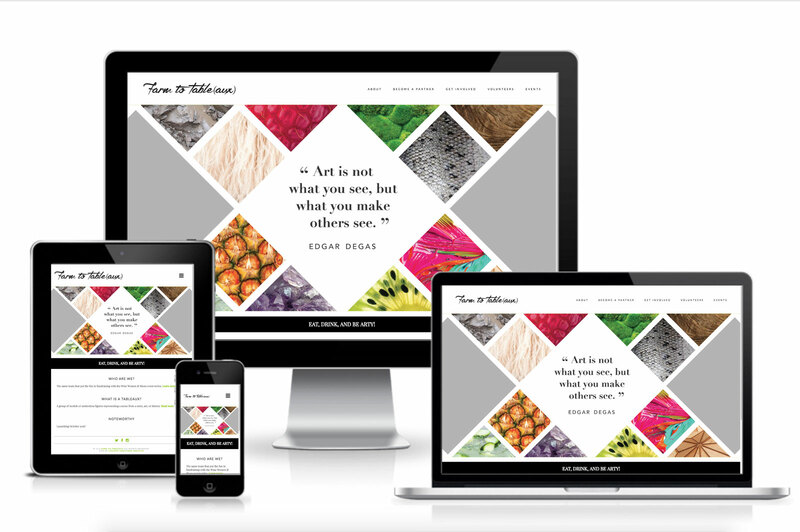 The result was a highly-customized site, that allows for all of their fundraising events to be showcased, while also extending the functionality to their other websites, including Farm to Tableaux, and the websites they created as resource guides for their clients. Selfishly, this project was really fun for me, as it allowed me to stretch my custom code abilities (check out the fun nav-scroll effect) to make sure the client had all their needs met. I created code for custom events layouts and was also able to utilize different domains for each site, where necessary, which was something new for me.